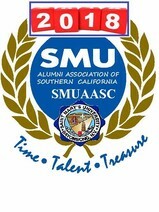 This webpage displays the SMUAASC Officers and Organizers. To start slideshow, please select an album below and click on it. Then click on any photo to begin slideshow and view its details, ENJOY!